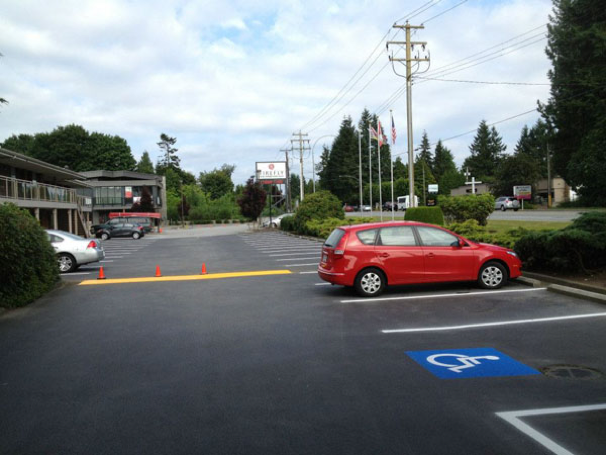 Our goal is to enhance the look and safety of your parking lot by providing a complete pavement marking service – offering quality workmanship, trustworthy oversight and top grade products and materials. 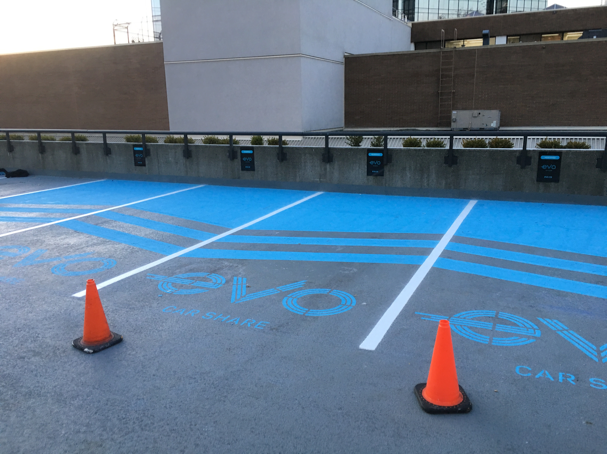 We are very pleased to introduce you to the professional services of Coast Line Painting Ltd., the Lower Mainland specialists in painting parking lots and parkades. Coast Line Painting uses airless machines, only the best quality traffic paint, and our commitment is to timely and dependable workmanship. Coast Line Painting Ltd. has a wide scope of capabilities, ranging from small lots to large shopping centers, ship docks such as Western Stevedoring Lynnterm, and institutions such as the BCIT campus. Our 25 years of experience have given us the ability to deal with even the most complex layouts. “Coast Line Painting's line striping services are top notch. We have been using them for over a decade with much satisfaction."